A team from the Technical University of Munich has topped previous hyperloop speed records with a capsule that hit 467 kilometres per hour, at a competition run by SpaceX. 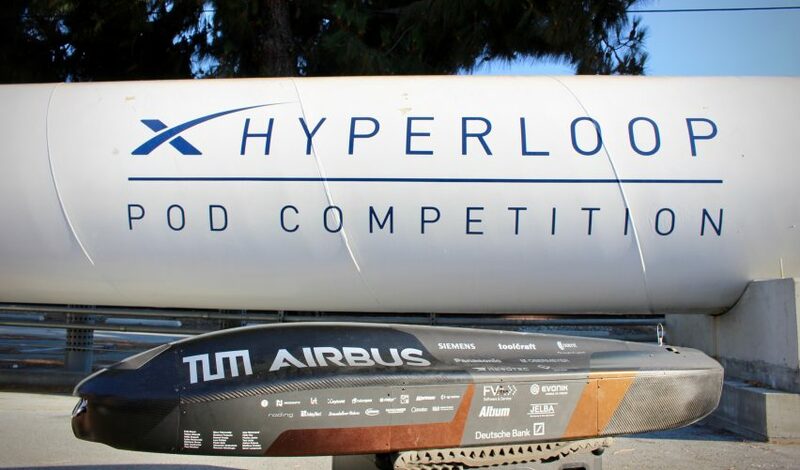 The WARR Hyperloop team, made up of over 40 students from the Technical University of Munich, raced their prototype in the Hyperloop Pod Competition, held at the SpaceX headquarters in Hawthorne, California on 22 July 2018. It is the third time the aerospace company — headed by billionaire engineer Elon Musk — has run the competition, and the third time WARR Hyperloop has won. By reaching a top speed of 467 kilometres per hour, the team beat the record they set at last year’s competition by almost 50 per cent. 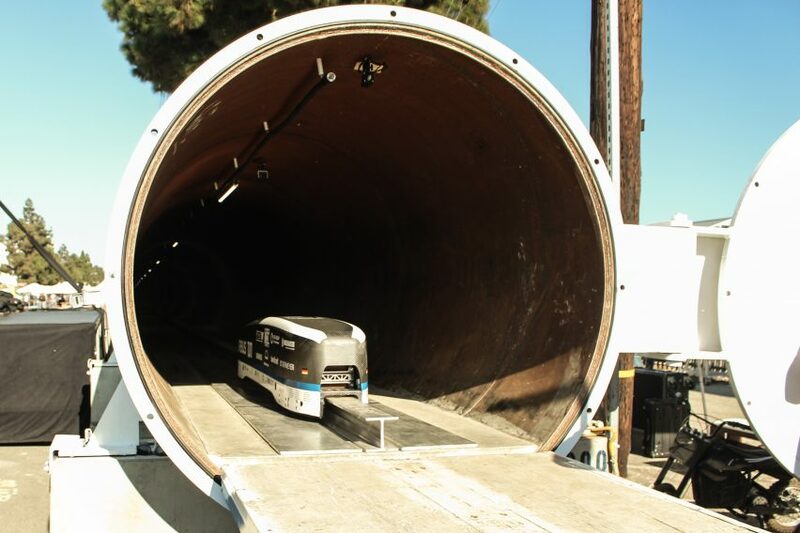 SpaceX’s Hyperloop Pod Competition challenges university teams to build the best capsule for its high-speed transportation system, first mooted by Musk in a white paper in 2013. As a point of difference to previous competitions, the 2018 competing pods had to be self-propelled. He said for this year’s entry, the team focused on reducing weight while increasing drive performance. They built the shell from lightweight carbon fibre-reinforced composite materials and designed a more aerodynamic shape. They also replaced the previous model’s 50-kilowatt motor with eight smaller motors. While 467 kilometres per hour is well below the 1,200 kilometres per hour that Musk imagined for the eventual hyperloop — close to the speed of sound — the length of the test track limits what engineers can achieve, for now. The previous record for a hyperloop pod among competing companies working on the same technology — Musk open-sourced the design back in 2013 — is 387 kilometres per hour. That was reached by Virgin Hyperloop One at its 500-metre DevLoop test track near Las Vegas in December 2017. This year the Hyperloop Pod Competition invited entries from 18 teams across the USA, Europe and Asia. In addition to the WARR Hyperloop team, the finalists came from Delft University in the Netherlands and ETH Lausanne in Switzerland. They reached 142 kilometres per hour and 85 kilometres per hour respectively. At just two metres long and 30 centimetres high, WARR Hyperloop’s pod is not fit for human transportation and can’t be directly scaled up. For this reason, the team also built a second pod to showcase its levitation and frictionless drive systems. The idea of hyperloop transportation has captured the imagination of some of the world’s top engineers, architects and designers over the last five years. Foster + Partners and BIG are both collaborators with Virgin Hyperloop One, which is working on a system to connect Dubai and Abu Dhabi in 12 minutes, while PriestmanGoode has designed cabins for Hyperloop Transportation Technologies, which is conducting feasibility studies in India, Europe and the USA.